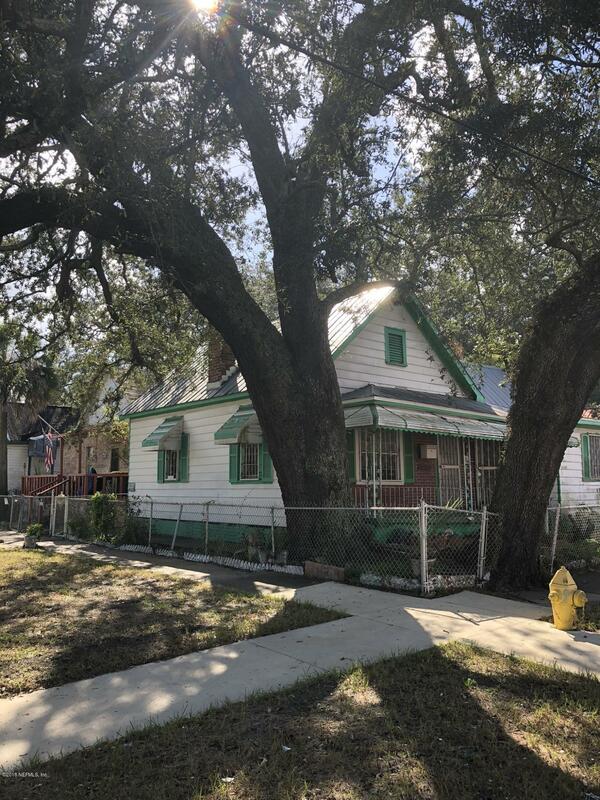 Historical Neighborhood, on the edge of the booming TIAA Bank Field and Springfield. 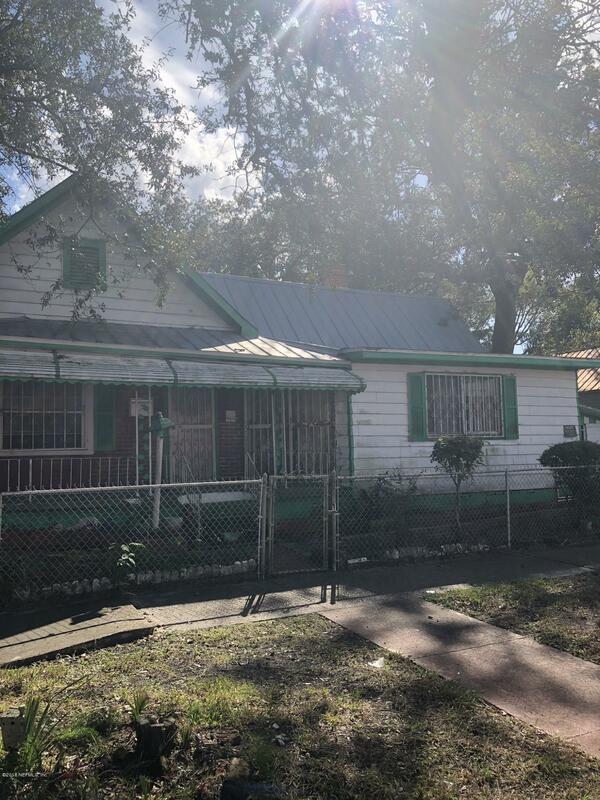 This 2 bed 2 bath is a great investment! Centrally located close to Downtown and walking distance to all the sporting events, Intuition Ale Works, and many popular restaurants. Don't let this one get away! 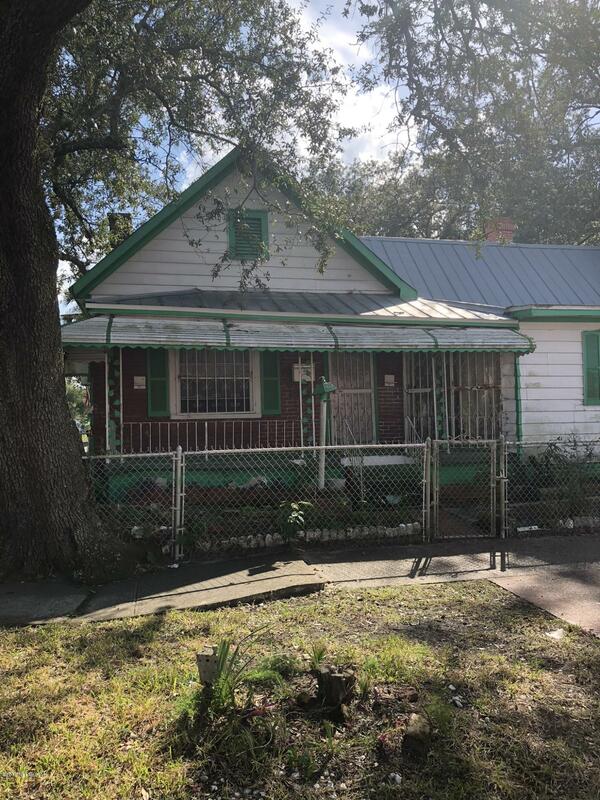 1052 Pippin St is a 1,283 (*estimated) square foot home with 2 bedrooms and 2 bathrooms located in Jacksonville FL, DUVAL County. 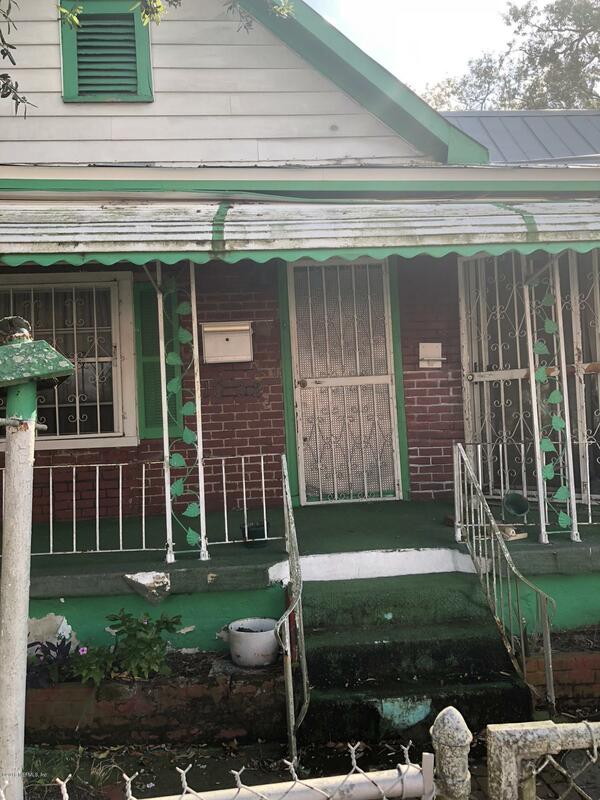 This property is listed for sale at $35,000 and is currently active and accepting offers.